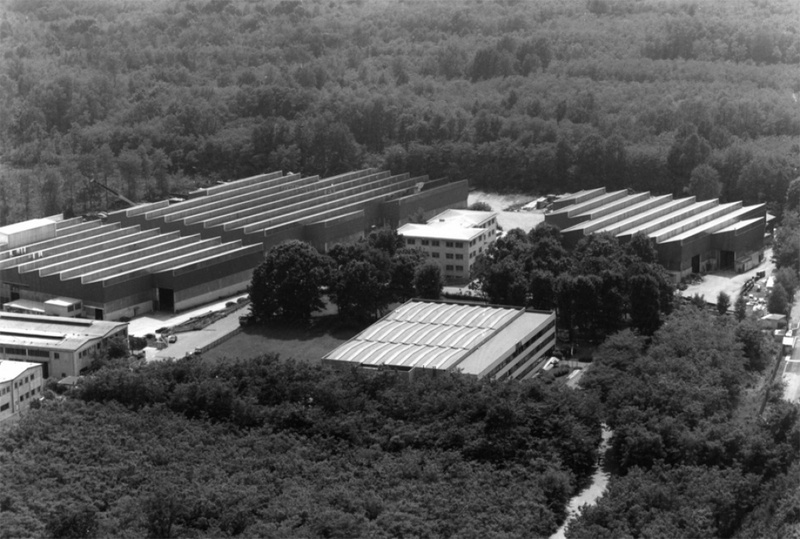 Comef, founded in 1968, has got its own headquarters in Tradate, province of Varese, Lombardy, Northern Italy. Location is placed in undoubtedly strategic position, between Milan and the Swiss borders, near the Milan Malpensa International Airport. 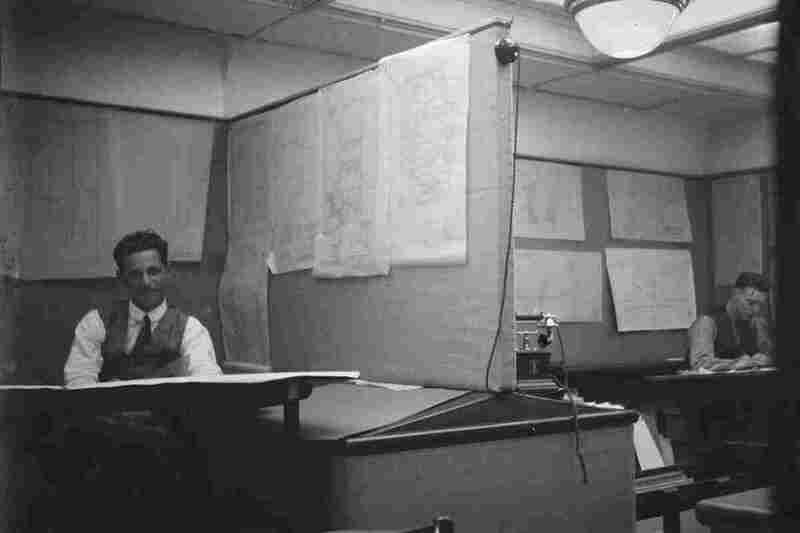 1968 Establishment of the Company and first operational settlement on the Milan site. 1972 First contract for highway tunnel crossings supply. 1975 First contract for aircraft hangar supply. 1978 First contract for radio TV broadcasting antennas supply. 1984 Water purification plant for North West Milan Consortium. 1988 Moving to Tradate (Varese) location. 1990 First contract for refinery heat exchangers supply. 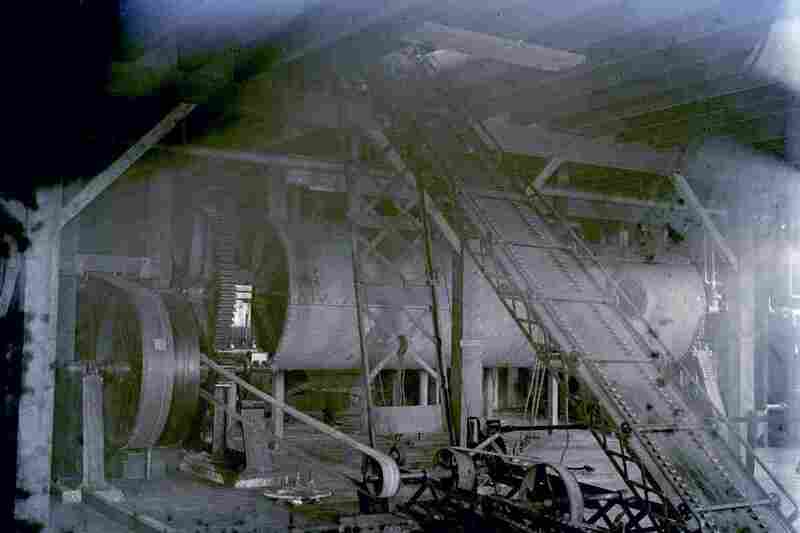 1992 First contract for recovery steam generator for waste to energy (WtoE ) plant supply. 1995 First contract for recovery steam generator for combined cycle power plant supply. 1999 First contract for supply of intermodal tank containers for the transport of dangerous fluids. 2000 First contract for turnkey supply of waste to energy (WtoE ) plant. 2001 First contract for turnkey supply of biomass to energy (BtoE ) plant. 2003 First contract for turnkey supply of district heating plant. Large internal surfaces allow assemblies of all kinds and store of client’s material. Company is located in about 60,000 square meters area; more than 16,000 square meters are the covered areas, hosting on roofs the 1.1 MW photovoltaic power plant. Location consists of three buildings, production places, and a multifloor building in which purchasing, sales, design, engineering and quality operate. Considerable availability of internal ample routes, and ability of all ways to and from the Company location to the most important national highways, allow construction and transport of oversize products which means erection works significant .